What’s up with Stiles? MTV has released a new poster for season six of Teen Wolf featuring the character, EW reports. Earlier, we reported that the Dylan O’Brien character was being written out of most of the final season due to the actor’s conflicting filming schedule for Maze Runner: The Death Cure. Showrunner Jeff Davis told EW that Stiles will be abducted by new villains in town—the Ghost Riders. The sixth and final season of Teen Wolf premieres on November 15th. What do you think? Are you a fan of Teen Wolf? 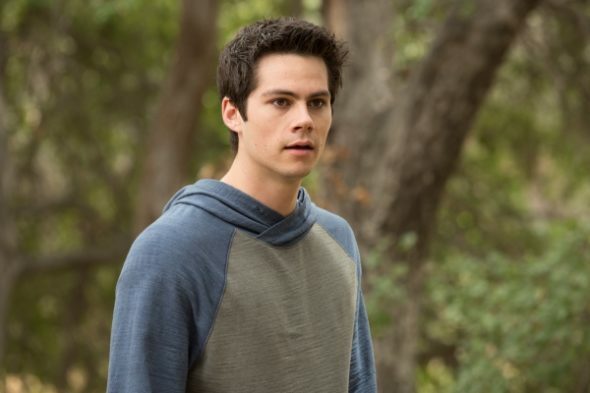 Do you think the final season will satisfying without Stiles?